Witold Pilecki was one of the bravest men of World War II, if not all history. He joined the Polish army at age 17 to serve in World War I in a secret scout battalion. The Great War gave way to the Polish-Soviet War of 1919. Invading Bolsheviks sought to conquer Poland in the confusion of the Russian Revolution and the end of the German resistance. Pilecki and his unit were instrumental in winning the important Battle of Warsaw against the U.S.S.R. which secured Polish independence. Despite receiving two Polish Crosses of Valor and fighting in two wars, his story had just begun. In the peacetime of the late 1920s and 1930s, Pilecki became wealthy by owning several warehouses. He also met his beautiful wife, Maria, and had two children. 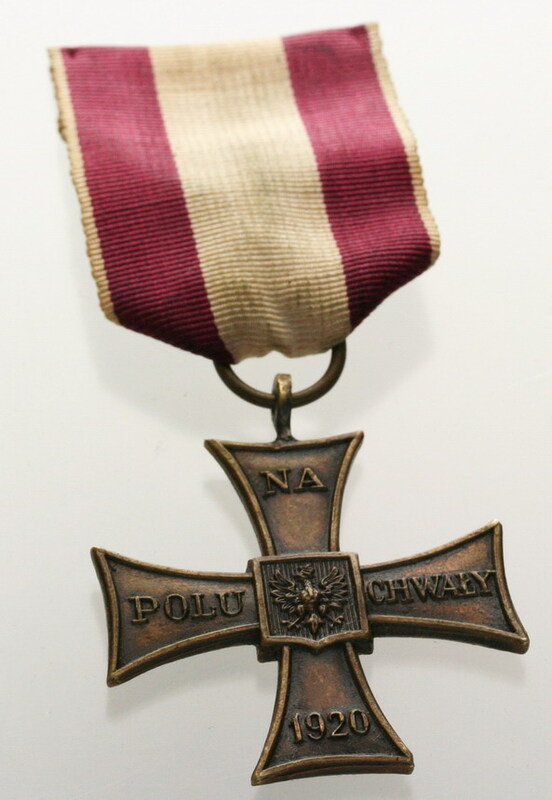 He helped the community and Polish nation at large so much that they awarded him the Silver Cross of Merit. At the time, this was the second highest award that could be given to a civilian. He was handsome, rich, brave, and a philanthropist. Sadly for Pikecki, his happy ever after was not to be; Germany was about to invade. In 1939, Pilecki went back to the Polish Army as a cavalry platoon commander. When Poland fell to the Third Reich, Pilecki helped his Commander Major Włodarkiewicz start the Secret Polish Army. They were successful and their force grew to over 8,000 men who supplied the Allies with information and committed acts of sabotage. There was one mystery that Pilecki and his forces could not uncover: what was happening at Auschwitz? As far as they knew it was a POW camp, but the Nazis had gathered thousands of Poles and took them behind the heavily fortified camp walls. No prisoners ever returned. Pilecki volunteered to let the Germans capture him to relay information back. On September 19, 1940, Pilecki was rounded up with about 2,000 other Poles and taken to the death camp. He soon realized the horror of the situation. In Pilecki’s own words, “From that moment we became mere numbers — I wore the number 4859." Almost immediately, Pilecki set to creating groups of resistance among the inmates of the camp called the Union of Military Organizationsm (its Polish translation is called by acronym ZOW). It got its name from the many Polish and Soviet soldiers that filled and died in the camp in its early days. The underground organization smuggled in extra food and blankets, boosted moral, and relayed messages to the Polish resistance. 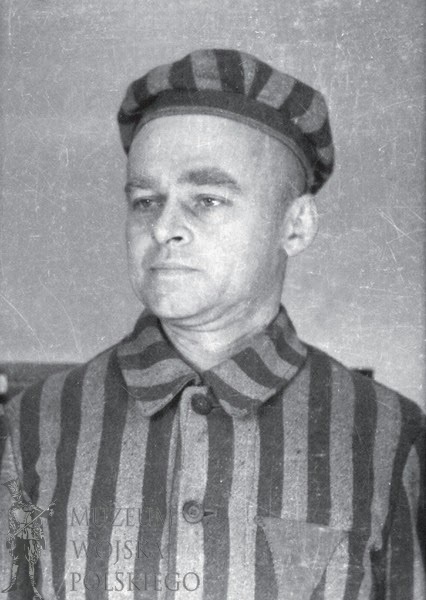 Pilecki lived in the death camp for two and a half years. He broadcast information (called Witold’s Report) to his superiors in Warsaw and Britain, but they glossed over his information on the deaths and conditions, thinking he was exaggerating the situation. By the end of his time there he was starting to attract attention. Nazi officials fed prisoners a diet designed to kill in about six weeks or less. Pilecki had long outlived that. Fearing discovery, and hopeful he could convince the Allies to mount a strike on the camp, he escaped from Auschwitz with two other prisoners. He took a bullet in the process. Pilecki wasn’t done. 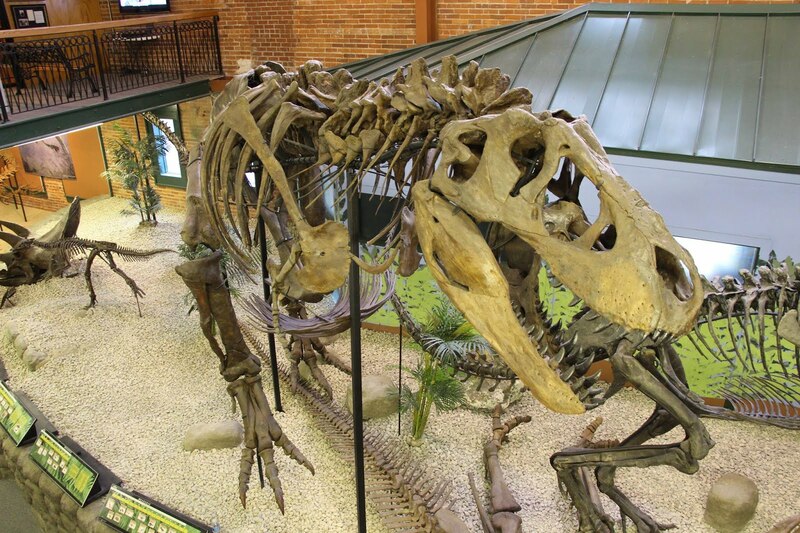 Shortly after he escaped, he wrote a long report telling everything he had seen. It was filled with chilling statistics such as, “In the first year, two million died. The next- three million.” His superiors once again ignored most of Pilecki’s findings thinking that not even the Nazis could do something so horrible. When the death camps were finally liberated, Pilecki must have had some measure of bitter vindication. 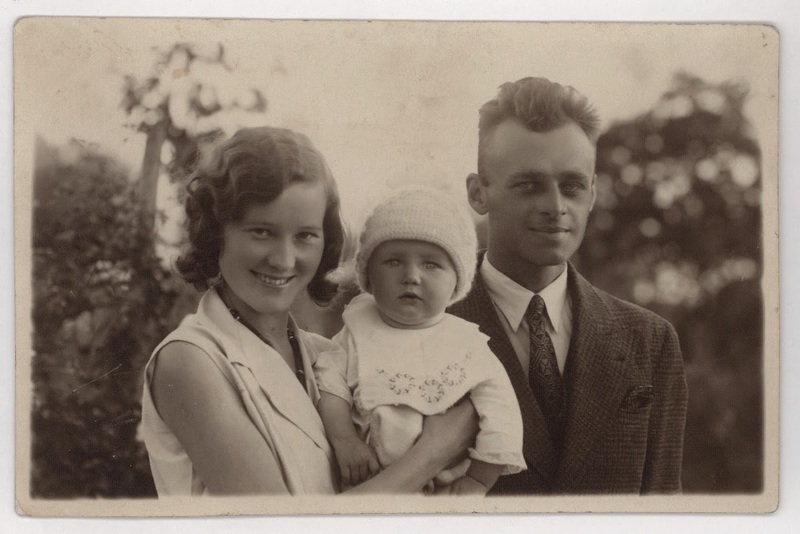 Pilecki spent the rest of the war fighting for the Allies and Polish Resistance. Why aren’t Pilecki’s accomplishments remembered? A better question is why they were purposefully forgotten. Unlike in France or Britain, the end of the Third Reich did not come with peace for Poland. The U.S.S.R. conquered the nation and installed a puppet communist regime. Pilecki continued to help the rightful Polish government in Britain through resistance efforts. Sadly, he would not survive this final conflict. He was caught, tortured, and executed after a farce trial. The communists suppressed Pilecki’s memory (probably because it doesn’t look good if you admit to murdering one of the greatest Holocaust fighters ever). It wasn’t until 1989 and the fall of Iron Curtain that Pilecki began to receive the attention he deserved. Today, he is regarded as a national hero of Poland and posthumously received the Order of the White Eagle, Poland’s highest honor for military and civilians. 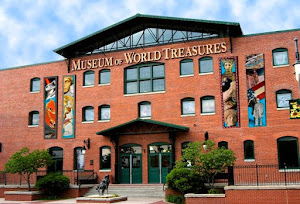 Visit the Museum of World Treasures to learn more about WWI and WWII. Visit our website or call 316.263.1311 for more information.